Joan, all I can say is OMG!!! 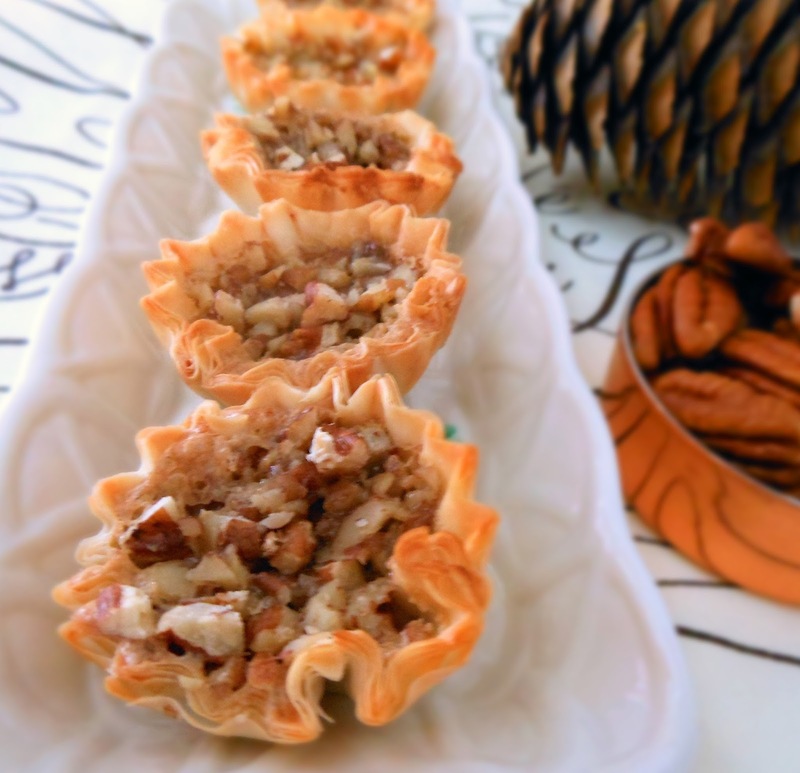 I just love baklava and have a recipe to die for from a Greek friend, but as you said, it's so labor intensive and I just sit and stare at the recipe, drooling. I am definitely going to make these. How clever!!! Love, love this. Thanks so much for sharing! Colleen, Your comment gave me the giggles! I have never made Baklava as it's out of my realm. 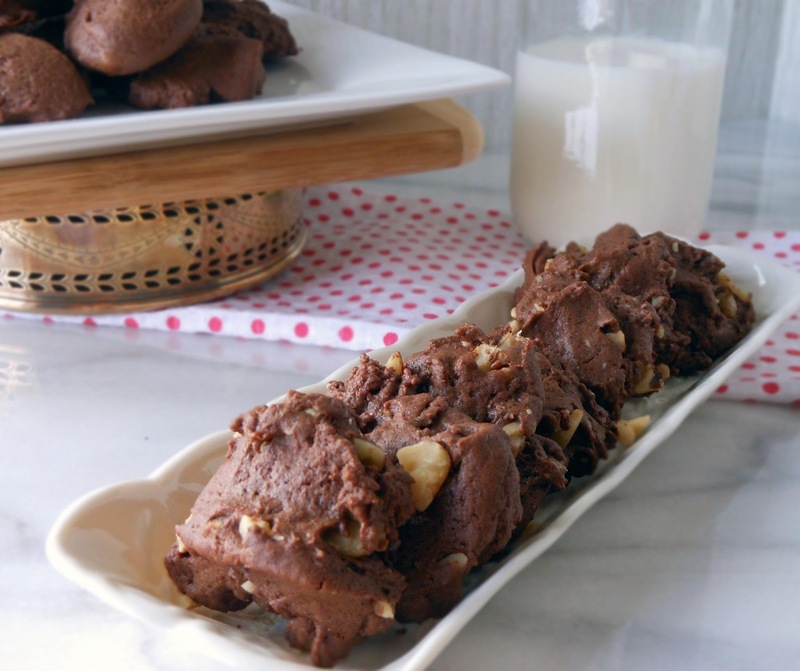 You will love the small amount of prep time that goes into these cookies. Enjoy! What a lovely treat and they are so neat and pretty too! 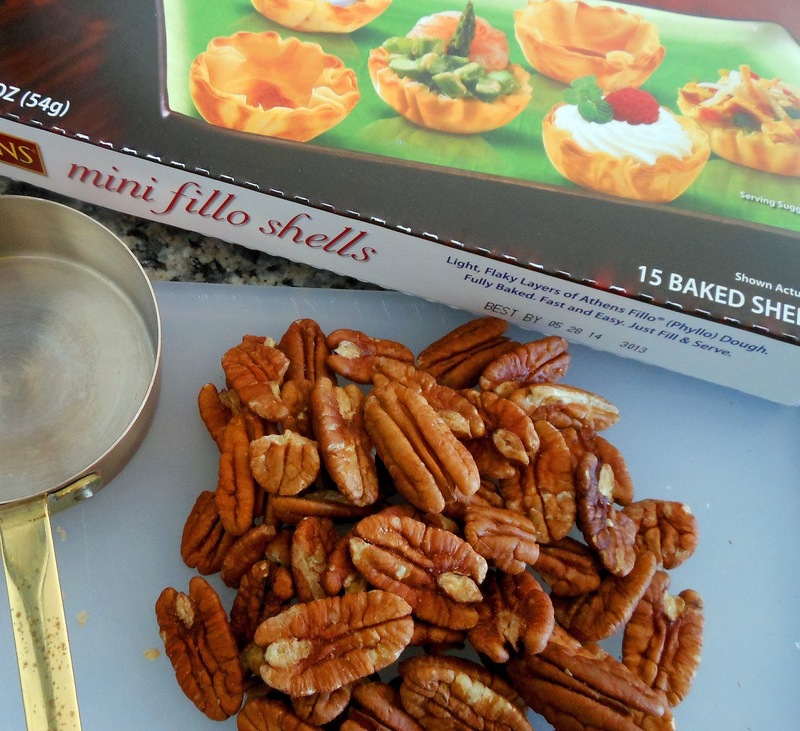 Anything with pecans is number one on my list! Jemma, I'm with you ... love anything with nuts. Thank you and have a Happy Easter! This is ingenious! 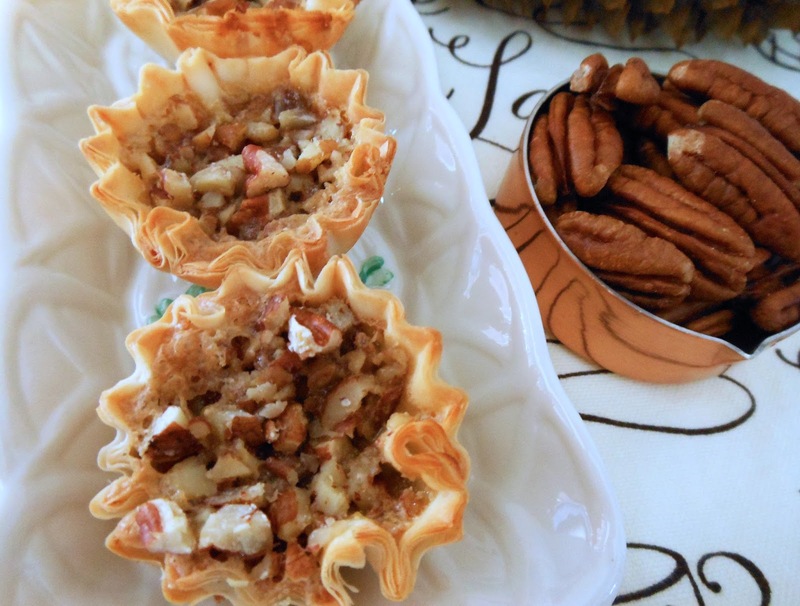 All the flavor and easy.... great recipe Joan - have a Happy Easter! Pinned! Thanks Deb! 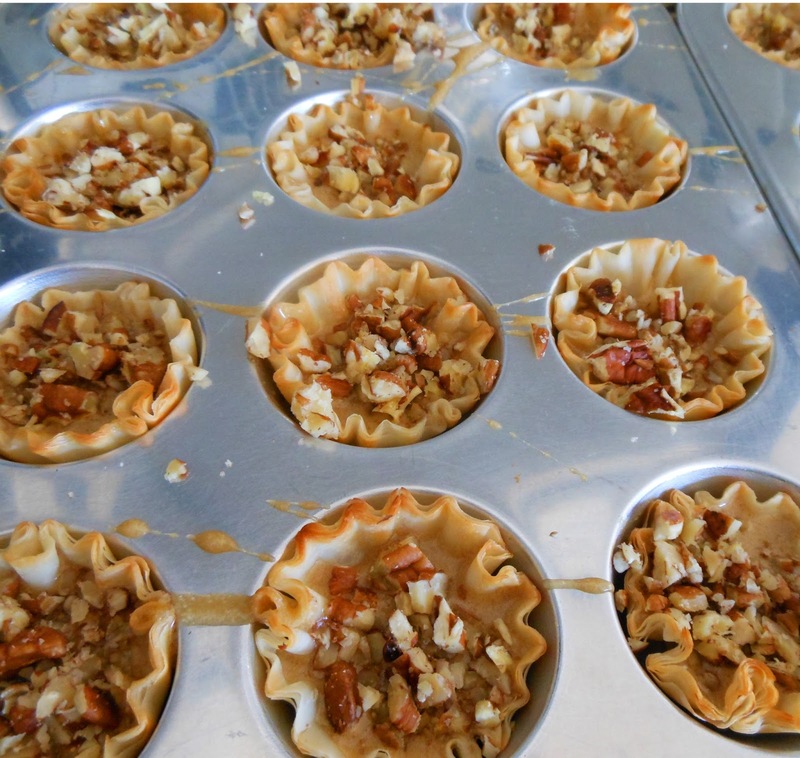 The pie crust part took too much time and I stumbled upon the phyllo cups one day. 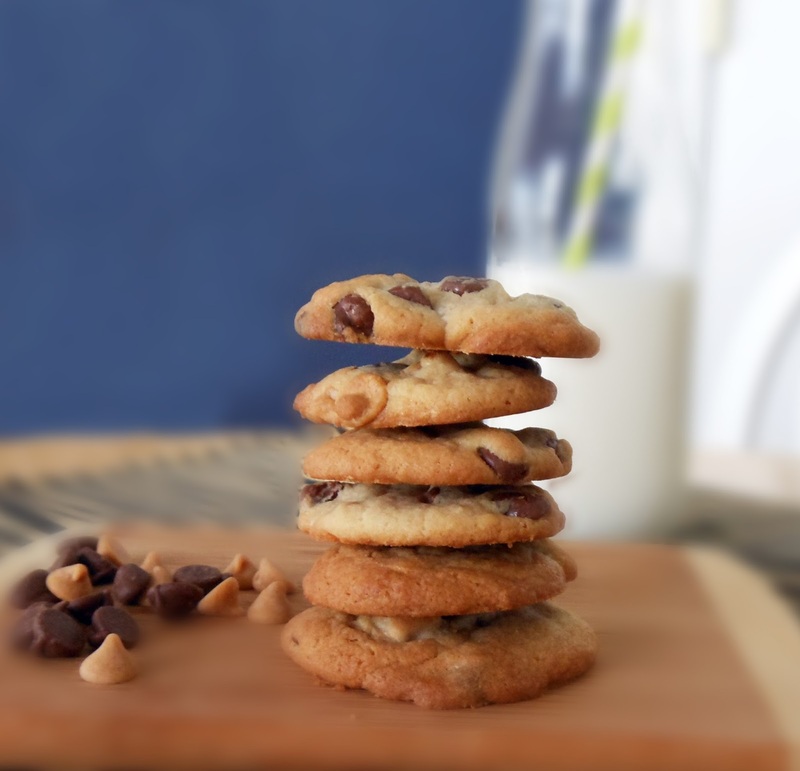 I love that these cookies come together in no time. I appreciate the pin and have a Happy Easter! Another home run! Thanks, sweets! Lin, Thank you and I appreciate your visit to the Clinic! Mmm ... these look so good! I love baklava! Ginnie, Try this recipe; I think you'll like it. Thanks for dropping by! Sharon & Denise, Thank you! 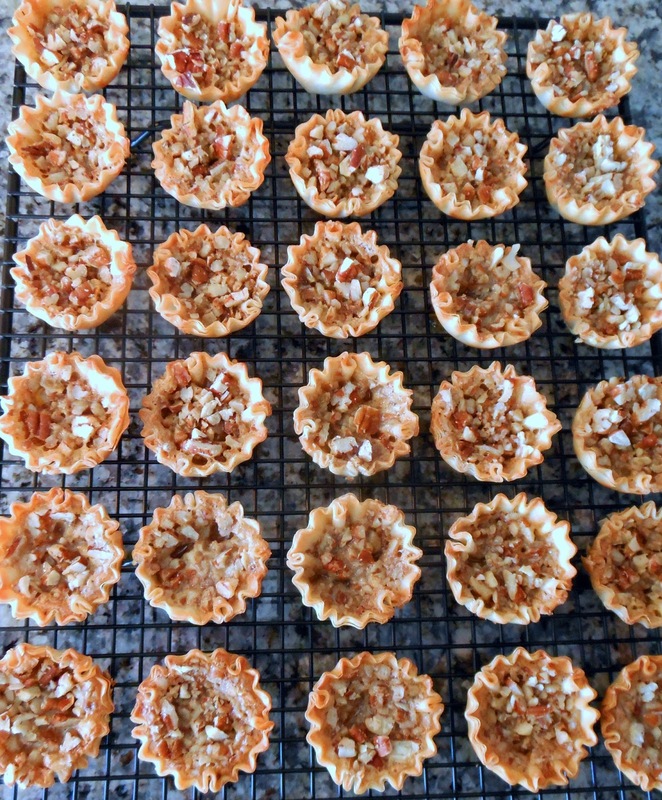 I was glad to share this recipe on BeBetsy. I appreciate your shares on social media. 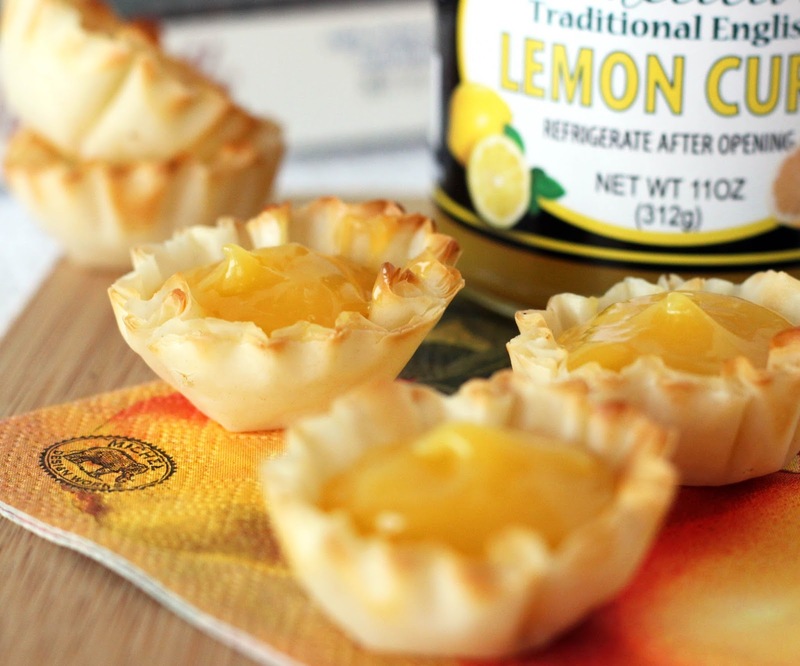 Ooh, these sound and look SO yummy; I can't wait to make them! Thank you for this recipe! Karen, You're welcome. You will enjoy this recipe. These cookies are very tasty. Thanks for dropping by the Clinic. In high school I had a friend whose mother made the real thing. I always think of Mrs. Cherry when I see Baklava! It was amazing to watch her work at it. This shortcut is great for "the rest of us!" Hi Connie, Yes, baking tends to stir happy memories. 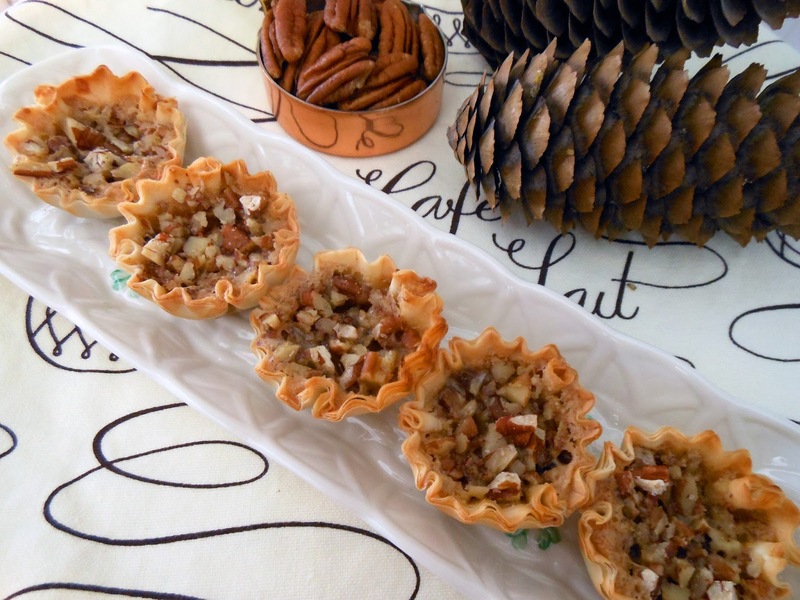 I don't have the patience to make Baklava so these cookies are a nice alternative. 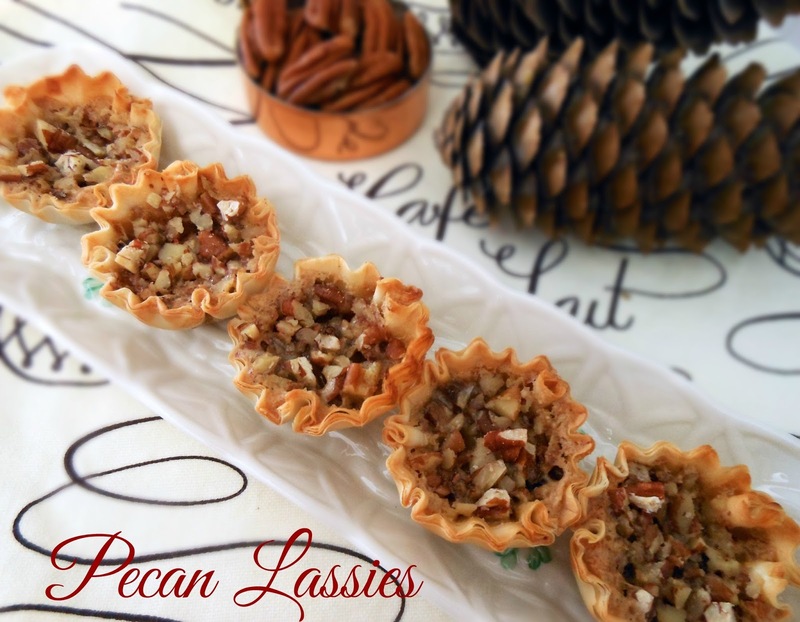 Hi Carrie, I have never made Baklava but do love these Pecan Lassies. I just made a batch the other day for the holidays. Let me know how you like them. Happy Holidays!